The Dutch health care sector faces many challenges: less young people enter the health care sector, the Dutch overall population is getting older and as a consequence there is an increase in the work pressure on the health care personnel, an increase in the amount of violence with as a result a decrease in client and employee satisfaction. Contributors Anouk ten Arve, Annemieke Roobeek, Jacques de Swart and Myrthe van der Plas – IZZ Foundation. IZZ Foundation (IZZ for short), a collective of employers and employees in Dutch healthcare, was using a complex model to face some of these challenges, but the model had difficulties handling a big amount of data. Therefore they went looking for a more user friendly and innovative model, which they found via the application of the Responsible Business framework. Via the online and offline accessible platform they were able to combine their experience with science and data. The Responsible Business framework, developed to support strategic decision makers to base their decisions on facts instead of gut feeling via accounting for financial and non-financial aspects, enables IZZ to work with health care organizations and help them predict which workplace health interventions contribute most to their strategic HR policy. These predictions are based on 36 scientific research papers and projected at the health care organizations at hand. In this way, health care organizations can exploit the knowledge in these papers without reading them all. Where organizations’ decision makers do not want to rely on conclusions from these research papers, they can overrule these with their own expert opinions. A simple hyperlink structure creates transparency in the assumptions underlying the calculations of the impact of interventions. The platform, which is part of the framework, supports the dialogue based on data and created a mind shift in the Dutch health care sector by showing board members and HR directors that investing in people saves money in stead of that it costs money. Based on strategic preferences the model calculates which intervention best fits to creating a more fit and healthy workforce. For example, introducing a better work life balance, availability of sports and leadership programmes to the employees can result in a reduction in sick leave, an increase client and employee satisfaction, and on top of that saves money. IZZ and Dutch health care organizations are enthusiastic about the framework, and first success stories have already been reported. 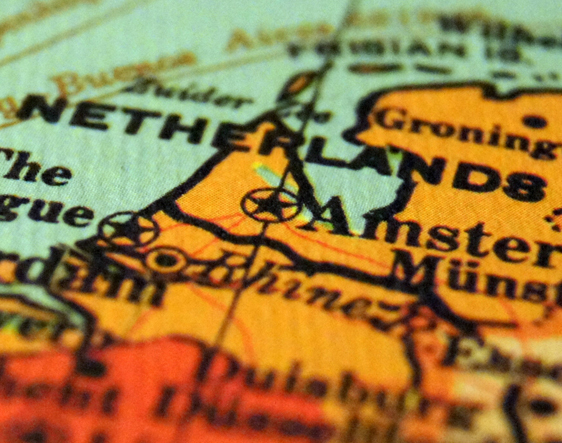 The Dutch ministry of Social Affairs and Employment has adopted it as best practice.